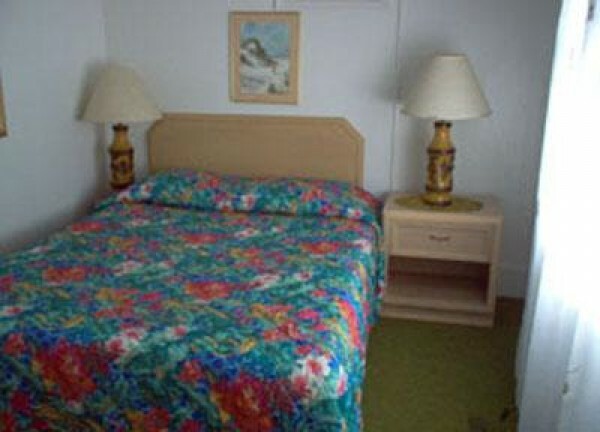 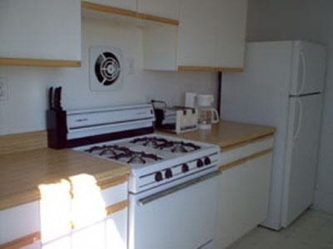 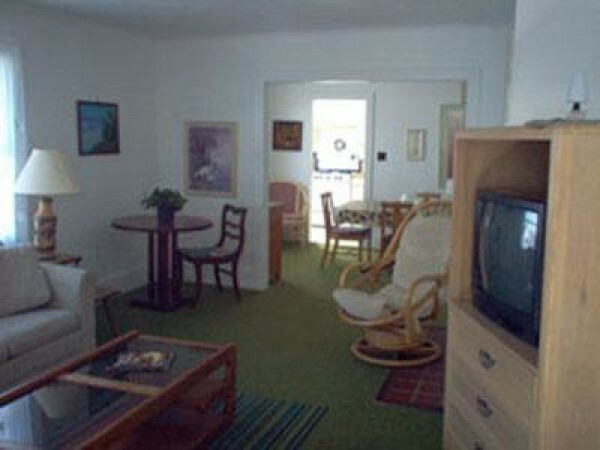 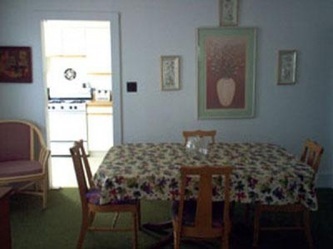 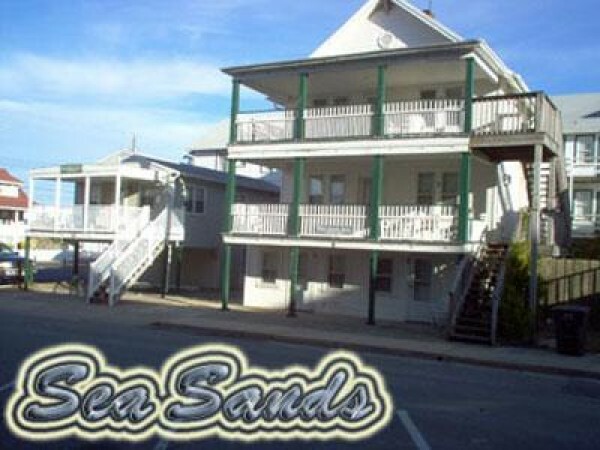 Welcome to the Sea Sands Apartments, quiet family atmosphere, comfortable relaxing environment a home away from home. 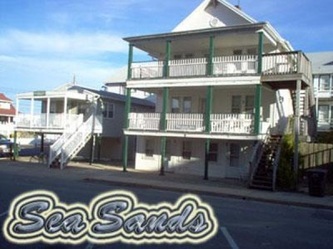 The Sea Sands Apartments offer the perfect beach and home to your family. 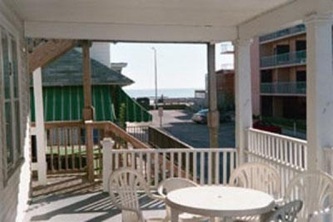 Step out of the door and walk only a few steps onto the world famous boardwalk for a fantastic time for the entire family. 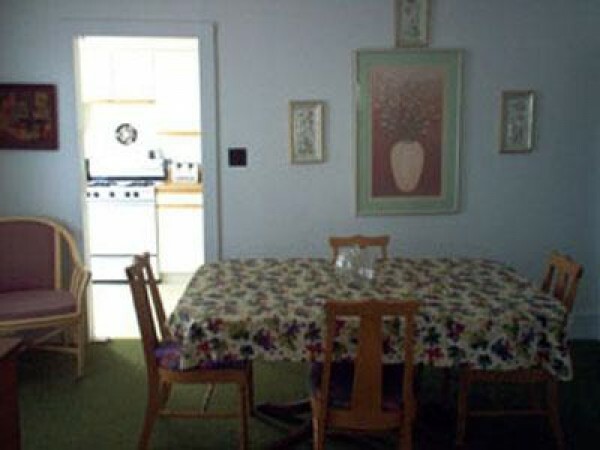 Walk to amusements, shopping, restaurants, bike rentals, Skate Park , fishing and more. Family owned and operated business.